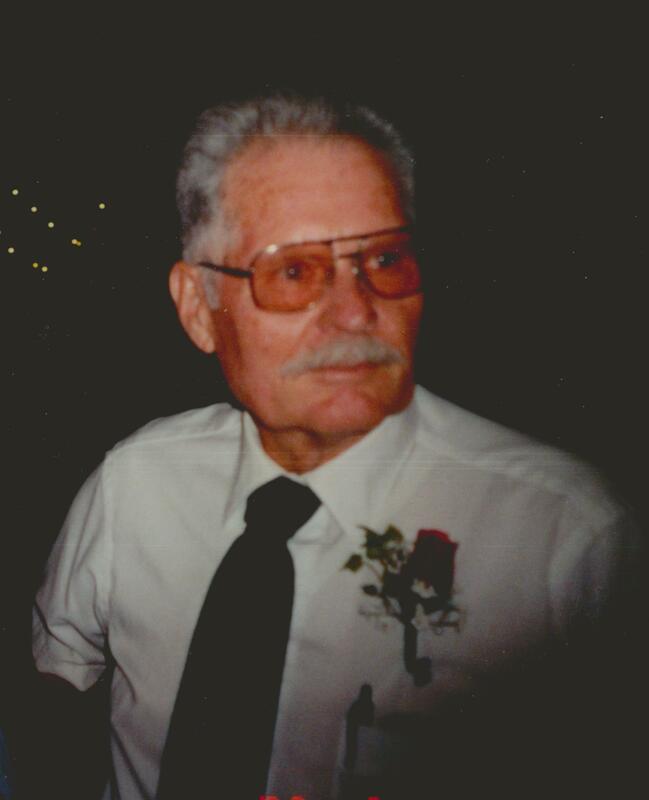 Send Photo of Francis Marvin Hathcock, Sr.
Francis Marvin Hathcock, Sr., 88, passed away peacefully on November 21, 2015 in Mesa, Arizona. Marvin served in the US Navy as an Instrument Repairman, later to become a Letter Carrier for the US Postal Service. He willingly gave of his time and resources to others. He enjoyed outdoor activities with family and playing golf. He is survived by his 8 children and their spouses, 40 grandchildren, and a continually growing number of great-grandchildren. He was preceded in death by his wife Joyce Louise Phillips and his son Charles Scott Hathcock. Funeral services will be held Saturday, December 5, 2015 at 10:oo AM, with visitation at 9:00 AM, at The Church of Jesus Christ of Latter-day Saints, 2152 E. Adobe Rd., Mesa, Arizona. Interment will be at the City of Mesa Cemetery, 1212 N. Center Street, Mesa, Arizona. Arrangements by Bunker’s Garden Chapel, 480-696-6883.